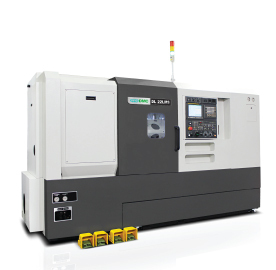 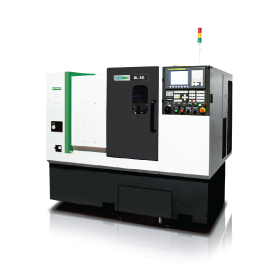 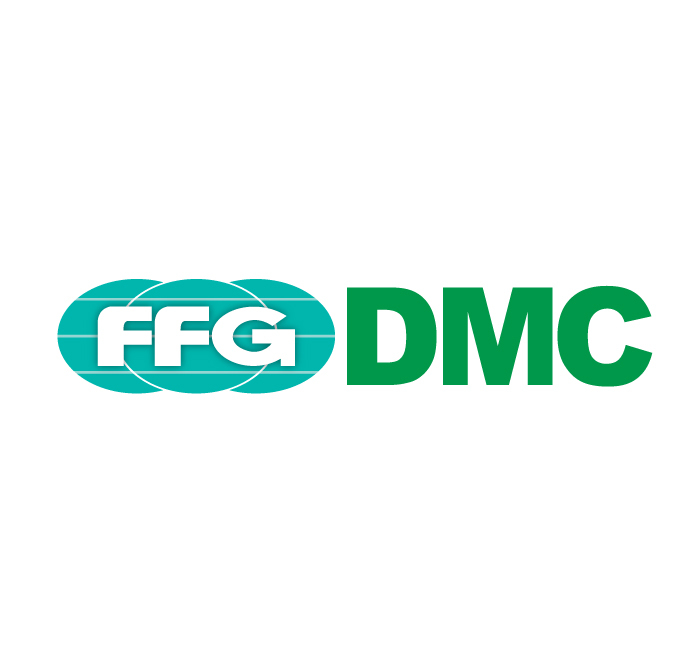 FFG DMC S Series turning centres are categorised into twenty-five models according to size and configuration. 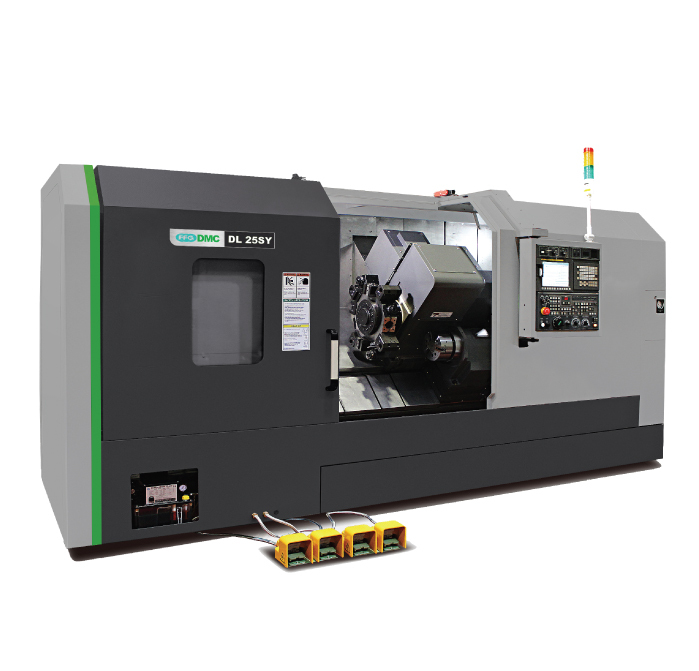 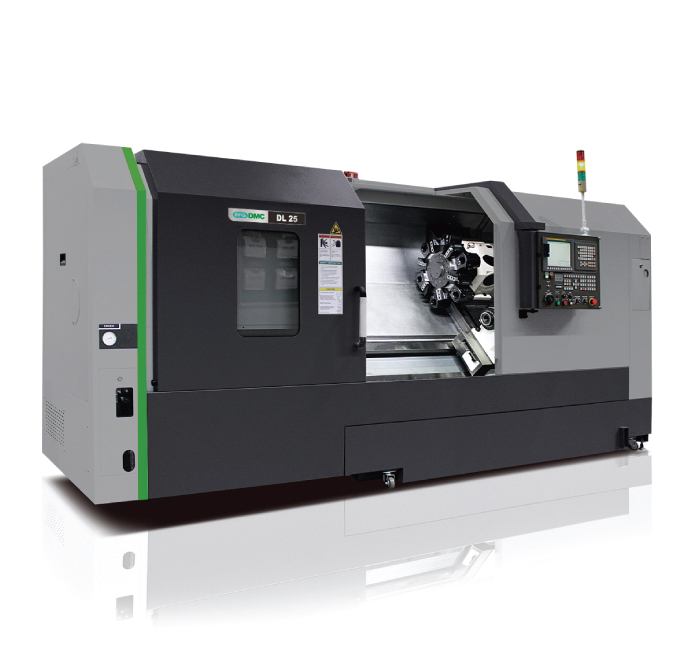 The S Series of heavier duty cast slant-bed lathes is available as turn only or with C-axis/driven tools. 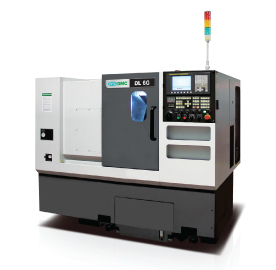 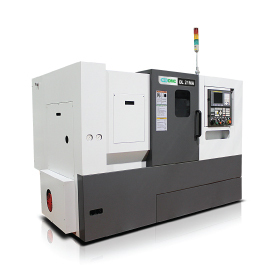 Machines with sub-spindle and Y axis are available. 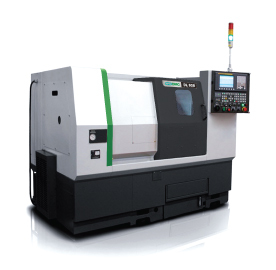 For higher volume work these CNC lathes can be fitted with part catchers, tool pre-setters and other options.